Take a personal and transformative experience into Rocky Mountain National Park where few others go. Discovering the ordinary people from the past who lived extraordinary lives…choose from four distinct and dynamic programs. 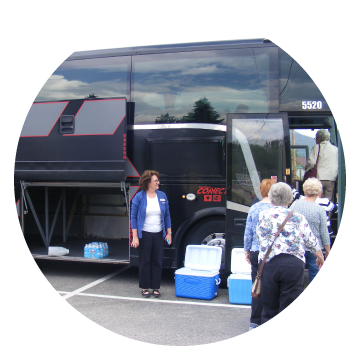 Explore quiet corners and appreciate the benefits of traveling in a bus or motor coach with your own tour guide. 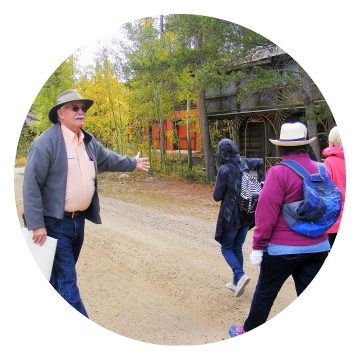 Lively Tours and Talks LLC (known as Lively Tours and Talks) is owned and operated by Dave Lively and specializes in providing the most engaging guided tours into Rocky Mountain National Park. Established in 2016, Lively Tours and Talks has been providing History Programs, “Sisters of Courage”, “Rocky’s West Side Stories”, “Lost Lodges of Rocky”, and “Who Was the Sculptor in Buckskin?”, at locations such as libraries, senior/adult centers, museums, and learning institutes around the state of Colorado and will continue into the future. In 2018 more than 40 History Programs were presented to over 950 audience members. In the fall of 2016 Step-On Tour Guide was begun to provide tour buses/motor coaches with a local guide through Rocky Mountain National Park and the surrounding areas. In 2018 a number of organizations, including History Colorado, several senior/adult centers, receptive operators and DMOs hired Lively Tours and Talks to provide Dave Lively as their tour guide through and around Rocky Mountain National Park, including a four-day tour for History Colorado. In 2018 Lively Tours and Talks announced an expansion to begin offering Guided Tours in Rocky Mountain National Park for very small groups. 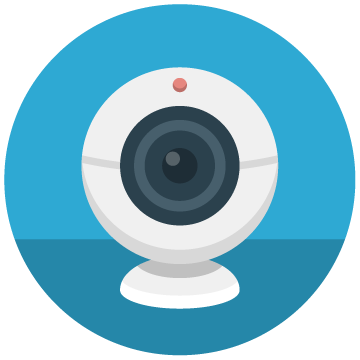 The minimum size is one person and the maximum size group will be four guests. Three distinct, four-hour, guided tours are offered, “Sisters of Courage”, “Rocky’s West Side Stories”, and “Lost Lodges of Rocky” with each tour offering walking to historic sites and additional travel by pickup truck to view areas offering many opportunities for stunning photos and possible wildlife viewing. Your unique experience in Rocky Mountain National Park begins with Dave Lively as your Chief Experience Officer. He will share with you sights and wildlife, and engage you with stories of the pioneer days like no one else can. "Wonderful presentation! Great story, great photos, great history. You have inspired me to work more on our family history." 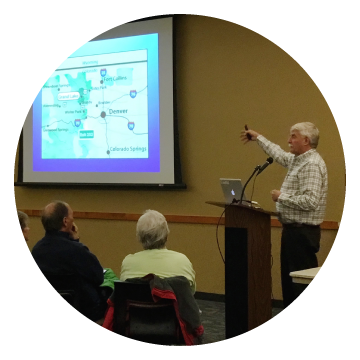 "Dave Lively is one of the most dynamic and passionate history speakers we have had the pleasure to present here at the Town of Frisco Historic Park & Museum. Dave is a true storyteller and brings all of his historic tours and slide shows to life! We are privileged to have him participate in our two educational speaker series here at the Museum." "What a thrill with the cooler temperature. This is a once in a lifetime trip for us. It’s snowing in October!" "Hello Dave! You did Sisters of Courage for us last year and we would be thrilled if you could do a second program for us. We are booking out our year and we have dates to fill up with great people like you. We’d love to see you again." © 2014 Lively Tours and Talks | All Rights Reserved.